STEP 4 Make a well in the centre. Add buttermilk stirring with a blunt knife until dough almost comes together. Add buttermilk stirring with a blunt knife until dough almost comes together. 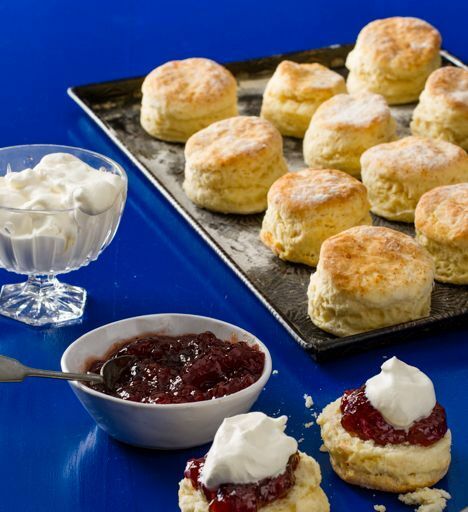 STEP 5 Gently press remaining dough together and turn out onto a …... Place the scones on the prepared tray, leaving space in between each one, then brush the tops with a little extra buttermilk and bake for 10-12 minutes until risen and golden. 4. 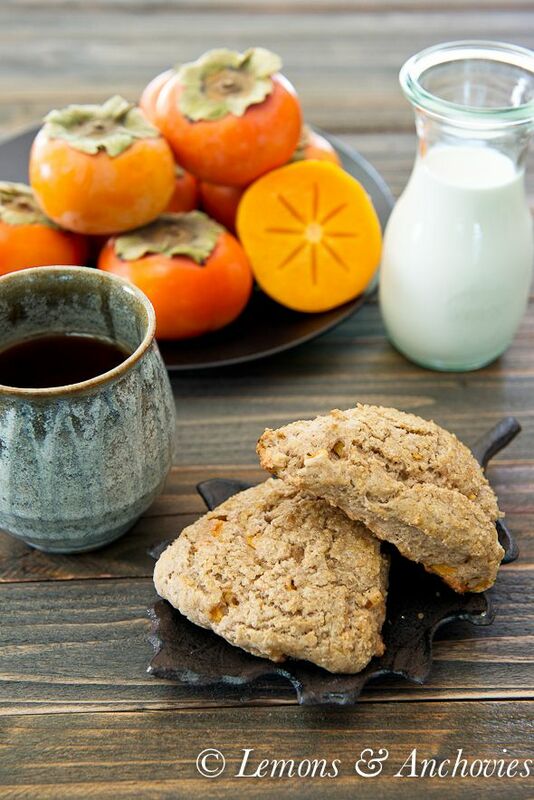 Serve the scones with the carrot and maple syrup soup. Buttermilk scones are delicious! 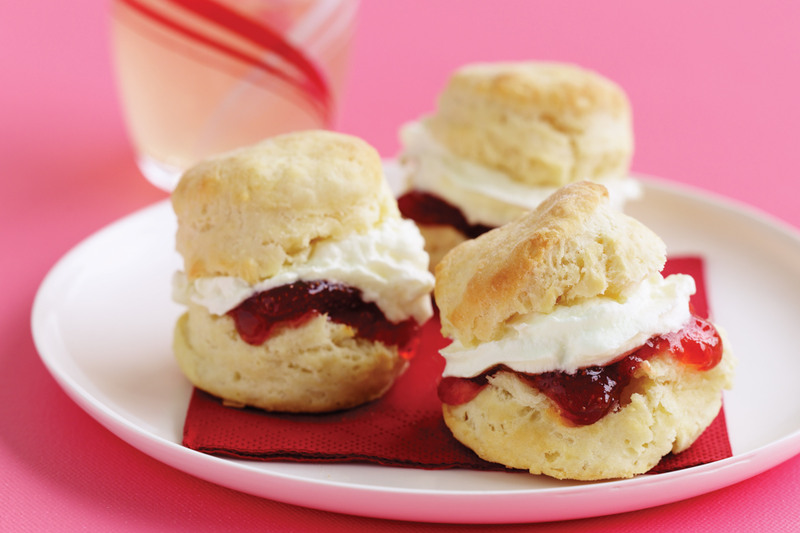 They are slightly creamier than scones made with milk, but they're just as easy and quick to bake. Unlike English tea scones, I don't usually put fruit, such as sultanas, in these scones.